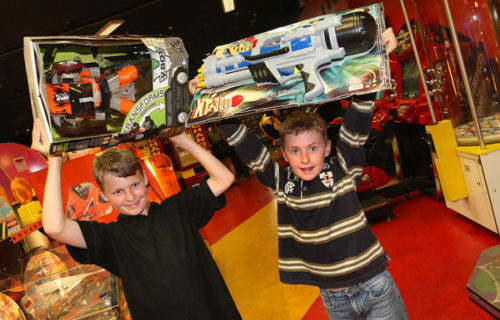 Enjoy the fantastic range of family orientated amusement equipment. You are sure to find something to amuse and entertain everyone. Welcome to Fun Station! A vibrant family entertainment centre full of fun-packed activities for everyone! 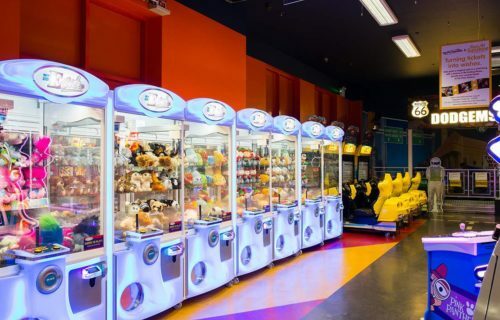 There’s all-time favourite games such as air hockey and teddy grabbers and only the highest quality prizes! Traditional fun coupled with the latest in gaming technology! Get your kicks on the Route 66 indoor dodgems! A family favourite that gets the adrenaline pumping and the giggles flowing. Get Ready for a New Way to Play at Fun Station! Collect and load your Fun Card at the counter or self-service terminal, then just swipe to play – no need for coins anymore – it’s easy! 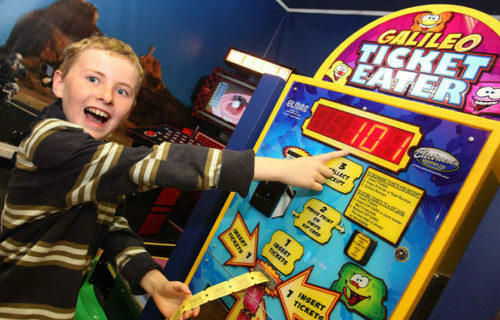 Play all your favourite games using your Fun Card, count your tickets at the ticket eater ad load them on to your Fun Card. Play the easy way! Use your Fun Card at the Prize Station to choose some great prizes or save them up for bigger prizes on your next visit! 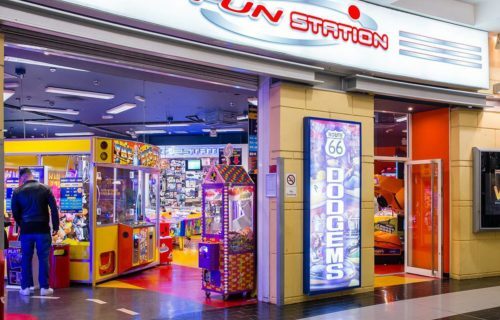 FREE £10 GAME PLAY WITH EVERY PURCHASE OF A £15 FUN CARD AT FUN STATION EVERY TUESDAY!! It's the weekend early bird offer at Fun Station!! On production of a valid Star City Vue cinema ticket, load £10 on a funcard and get 10 FREE tokens as a bonus! *Time limited offer between 10am - 1pm Saturday and Sunday only.